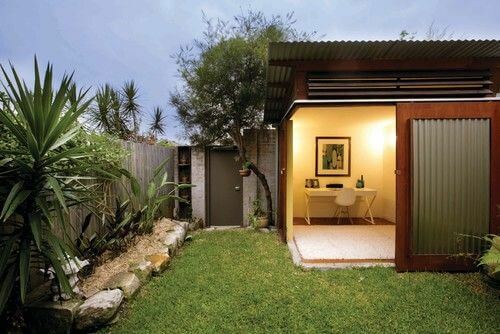 Whether there’s a lot or a little space, it’s always possible to create a working space. Check out these five creative examples and you might get an idea for your future office. Where there’s an empty space, there can be an office. That was what the owner of this house might have thought. If it doesn’t fit inside the house, it can fit in the garage. There’s always a solution. 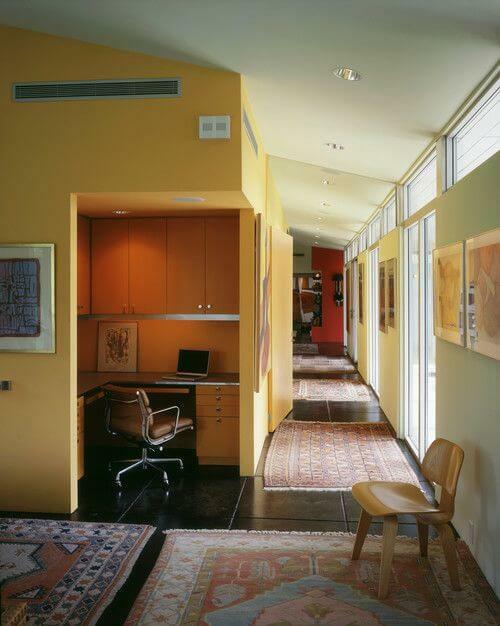 Besides, having a special place to work like this one can really help you concentrate. 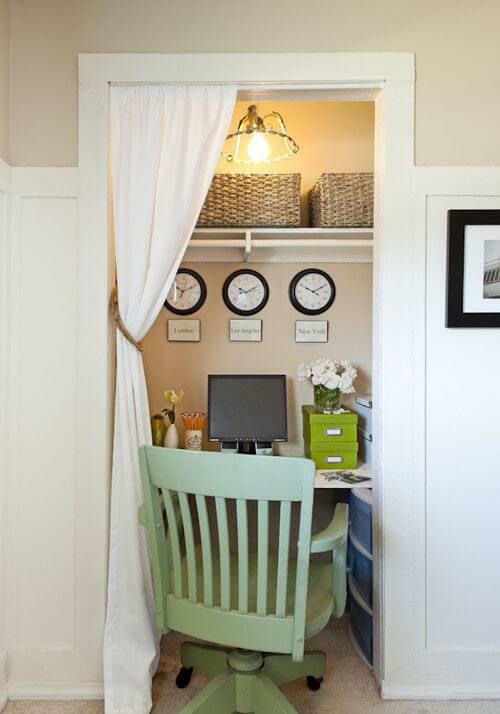 No closet is too tiny for a well-organized office space like this one. Almost everyone has one of these closets in the house, so it’s a good idea for a lot of people. 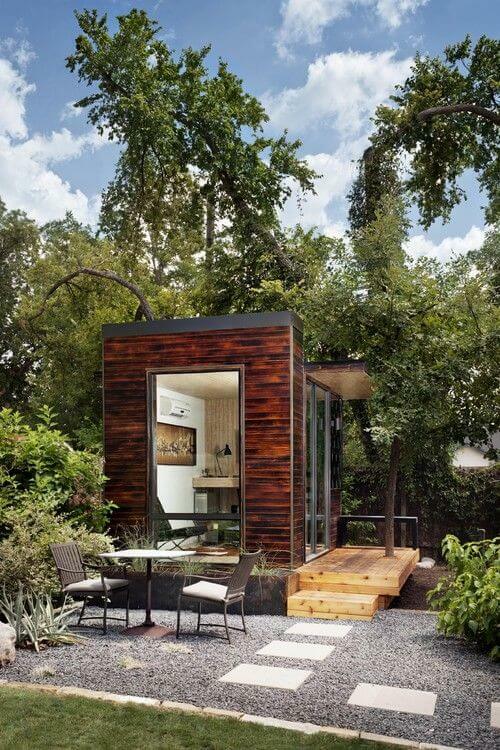 If you are lucky enough to have a patio and a shed, you can transform it and get a new and stylish office space. Alcoves have many shapes, sizes and locations. However, if you have one of these in your home, try to change it and you’ll see how good your new office will look.